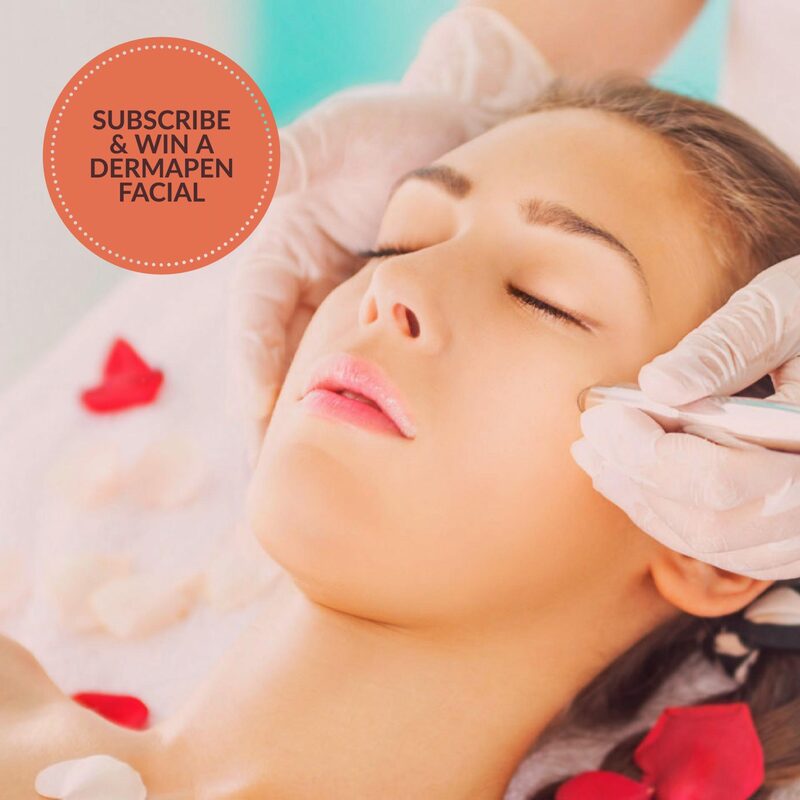 We are giving away 4 Ultima Dermapen facials in the months of October & November to the value of R2500. Simply fill in the fields below to enter! We will use your email address to send you our latest specials, offers and info pertaining to our in-clinic treatments. Winners will be announced monthly. T&C’s apply!